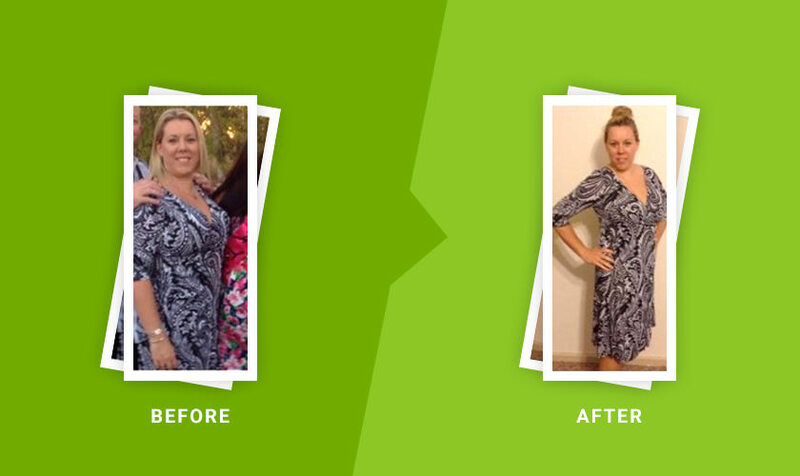 Mandy Telfer - EFM Health Club Mount Gambier Success Story! *Individual results may vary. My name is Mandy Telfer, I’m 37 years old and I have recently completed an 8 week challenge at the EFM Health Club in Mount Gambier. I lost 5.3kg and an awesome 23.5 cm off of my body. There is nothing special about me, I’m just an ordinary person that needed to lose some weight, I know I’m never going to be a super mode, but I really didn’t like what I was seeing in the mirror anymore. When I came across this, I wont call it a diet because it isn’t, its a life style change, I found it so easy to do, and it didn’t take rocket science to understand or prepare the delicious food. The team at the EFM Health Clubs were awesome in keeping me motivated, and the cooking class was a hoot! I cant recommend it highly enough to those that want to make some simple changes in their lives, to become more healthier and to like what they see in the mirror again!